Once winning numbers have been officially announced, OneLotto will publish and email you the result. Winning ticket holder(s) will receive notification from us. 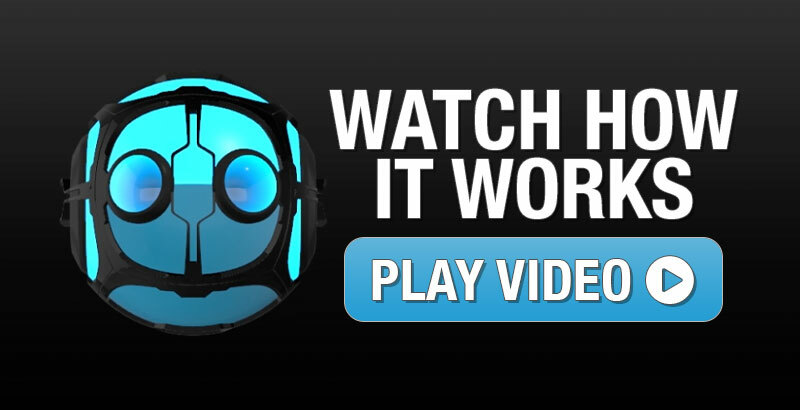 Withdraw winnings using your “My Account” page. 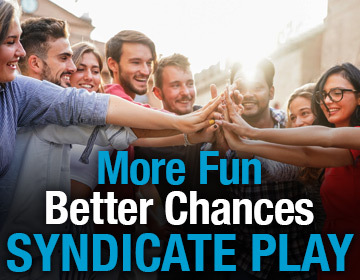 OneLotto provides players with a safe and secure online platform for playing the World’s Biggest International Lotteries, including: US Powerball, US Mega Millions, EuroMillions and many more. We give you the power to play and become a millionaire whenever and wherever you may be. 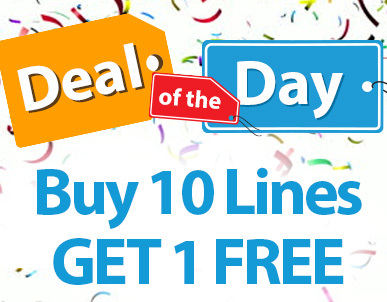 Play 10 Lines in any one Lottery draw of your choice and you will automatically receive your next line FREE. That works out as an extra 10% discount on your ticket price. Visit this section every day to see the best deals on offer from One Lotto. OneLotto offers you some of the BIGGESTand MOST POPULAR Lottery Games in the World with MILLIONS of Dollars, Euros or Pounds up for grabs!